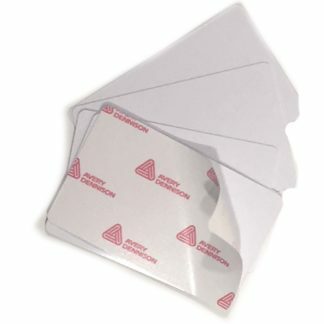 Plastic cards - Use us if you want it done right the first time. Quality Printed Cards <1000 pieces - Photo quality - fast turnaround. We manufacture high quality plastic cards in our own factory. Usually our factory manufactures between 1-2 million plastic cards per month, and we have capacity to triple that. Two, KBA Genius printing presses (5 colours each), 2 silkscreen lines, 3 heavy duty lamination presses, 7 automated card punches, 3 foiling machines and a multitude of additional equipment allow us total control of the process in-house. Please let us know your exact needs. Meeting expectations is what we strive for so if you need a cheap and simple solution, let us know. We will be glad to advise and assist on your options to achieve your goals both financially and practically. No job is too big or too small so whatever your needs regarding plastic cards we will try our best to help. 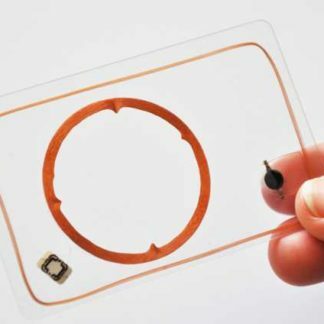 We can print personalised images and text on the base core layer of plastic of a card. 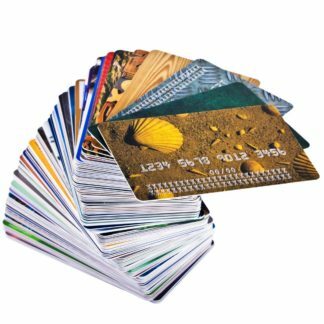 Add security features such as uv print, spot colours, metallic inks, holograms, hidden features, micro text and almost any other security feature available to be used on plastic cards.